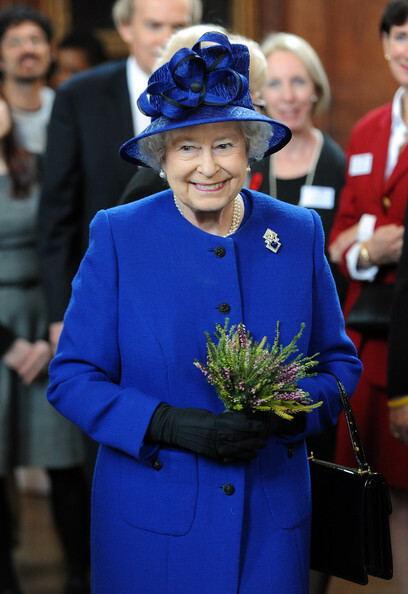 Members of the British Royal Family will be spreading out across the globe in honor of the Queen's 2012 Diamond Jubilee celebrations. Royal subjects will be visiting all the countries where the Queen is head of state. 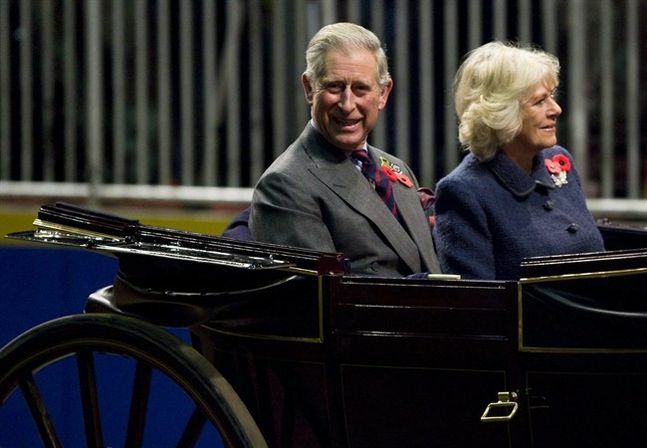 Prince Charles and his wife, the Duchess of Cornwall, will be on a three-province Canadian tour in May and will also make stops in Australia, New Zealand and Papua New Guinea. Second in line to the throne, Prince William, and the Duchess of Cambridge are being sent east to Malaysia, Singapore, the Solomon Islands and Tuvalu. 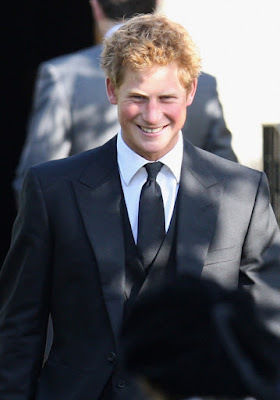 And the Happy Prince, Prince Harry, will visit Belize, Jamaica and the Bahamas. Queen Elizabeth II and her husband Prince Phillip will confine themselves to visits around the United Kingdom. Prince Harry’s visit to Belize is the first official overseas trip unaccompanied, a visit that will also take him to Jamaica and the Bahamas. As part of the plan, The Duke of York gets to visit India and the Princess Royal goes to Mozambique and Zambia while their younger brother, the Earl of Wessex and his wife Sophie, Countess of Wessex, get the rest of the West Indies and Gibraltar. The Duke of Gloucester will go to the British Virgin Islands and Malta, while the Falkland Islands and Uganda will receive an official visit from the Duke of Kent. I remember when Queen Elizabeth went in Belize in the 80's. Awesome!